Annotations are an easy way to add links, promotions for your website or other videos, commentary, corrections, and updates. You can easily add quick annotations to your videos by clicking and typing. This isn't the only way to create annotations, but this is a simple method for quick notes. To annotate your video, log into your YouTube account and navigate to the watch page. Play the video to where you want to start your annotation, and then click the plus sign (+) on the bottom left of your video. If you don't see the link to add an annotation, make sure you are logged in to the correct YouTube account, and make sure the Annotations Editor button (just above the video) is toggled on. Next, select an annotation type. You can choose Speech Bubbles, Notes, or Spotlights. Speech Bubbles make speech bubbles like you see in cartoons to indicate someone speaking or thinking. Notes are simple rectangular text boxes. They can be located anywhere on the screen. Spotlights create rollover areas on the video. The note doesn't show up during playback unless you roll over the Spotlight area. If you change your mind, you can always change the annotation type later. Now you can type in your annotation. If you make a typo, you can change it at any time. Click on the chain to add a web link. Click on the color wheel to change your note's color. Click on the trashcan to delete your annotation. On the bottom left part of your video, you'll see two triangles with a line between them. This represents the duration of your annotation with the beginning and end point. You can drag the triangles on either side to adjust the timing. Click on the Publish button when you've finished creating your annotation. That's it! Your annotation is finished and live. You can add more annotations, or you can double click on the annotation to edit it. For more advanced annotation control, go to My Videos: Annotations. 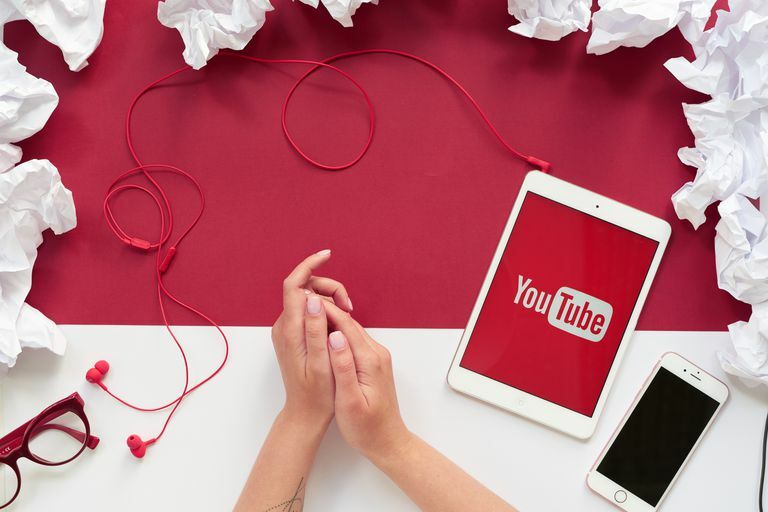 How Do You Create a Successful YouTube Channel? Do You Want to Make a Video for YouTube?